The Travel Gals designers have been to Mexico hundreds of times and you’ll be hard pressed to find a hotel that we have not visited! Our clients are in Mexico every week and it is definitely a top destination when traveling from the United States. With easy non-stop flights, you can be on the beach by noon almost every day of the year! Cancun, Riviera Maya and Cozumel boast the beautiful clear waters of the Caribbean while the West Coast offers amazing spots like Cabo San Lucas and Puerto Vallarta with their amazing sunsets, whale watching and true Mexican history. 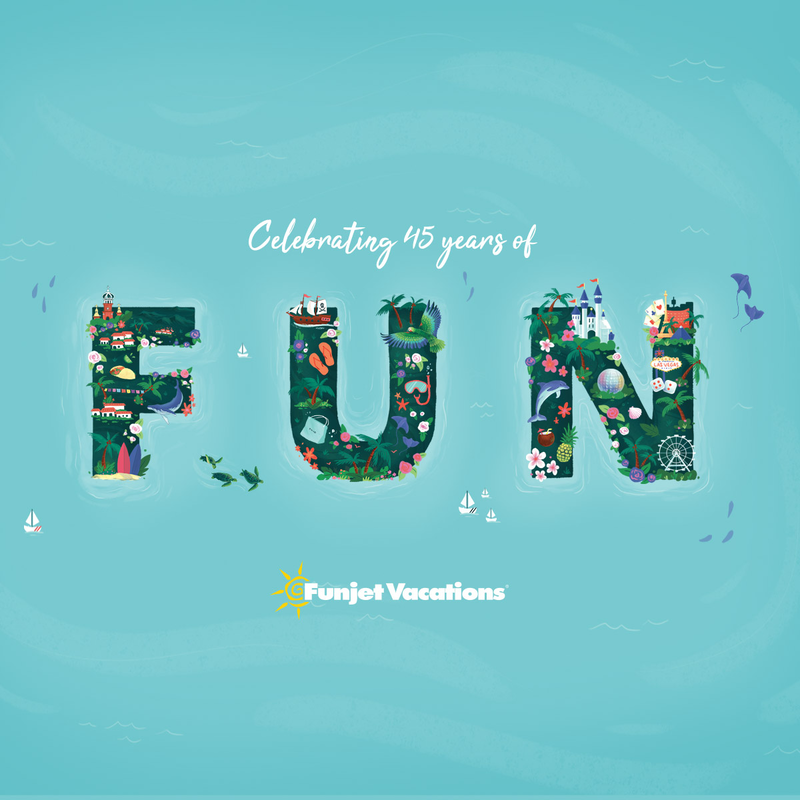 Our job is to design the perfect family vacation or romantic getaway for you. Simply contact our agents today to let us get started on your next unforgettable moment. This former Spring Break mecca has transformed itself in the past decade and now has some of the most amazing, upscale and even adults only resorts around. With shopping and nightlife to rival Las Vegas, this destination is perfect for those looking to explore and venture away from their hotel. The beaches and water here are the best in Mexico and the Costa Mujeres area is an up and coming destination for the discerning traveler. South of Cancun, the Riviera Maya has something for everyone! Over 60 miles of coastline host family friendly resorts, adults only hideaways and the most exotic tours available in Mexico. From diving the World’s second largest reef to exploring archaeological sites of the Mayan culture, there’s no better place to create some unforgettable moments. 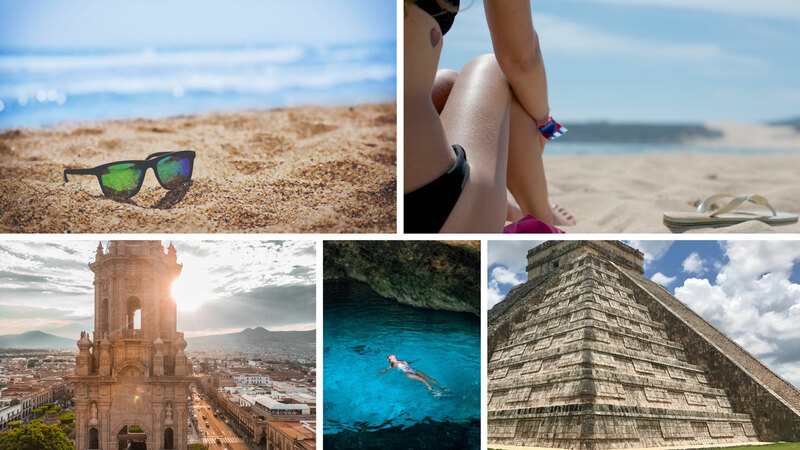 The Travel Gals have a passion for Mexico and whether it’s your first trip there or your 20th, we’d love to introduce you to something you’ve never experience before. We are so excited for all the new hotels that have been built in Cabo San Lucas the past few years after Hurricane Odile. One of Mexico’s top destinations, Cabo has come back stronger than ever and it truly has something for everyone. Golf, shopping, nightlife… the resort destinations of Cabo San Lucas and San Jose del Cabo welcome you to try something new. Let The Travel Gals design the perfect escape for your next vacation. Surrounded by the Sierra Madre Mountains, Puerto Vallarta is a small town filled with tradition and history, yet at the same time it is a cosmopolitan city with vibrant nightlife, world-class cuisine and a flourishing venue for art and culture. It offers different types of beaches, with many options for fun, relaxation and recreation. Its proximity to quaint Mexican towns allows you to choose quick getaways to explore nearby places. Puerto Vallarta is the place where everything happens and our agents would love to design the perfect trip to experience it all!